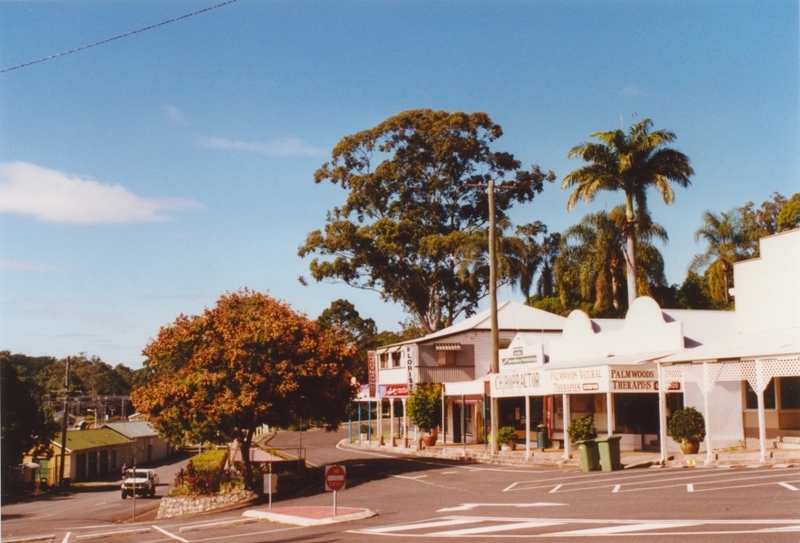 Palmwoods, a rural township, is near the eastern foothills of the Blackall Range, 90 km north of central Brisbane and 17 km inland from Mooloolaba. 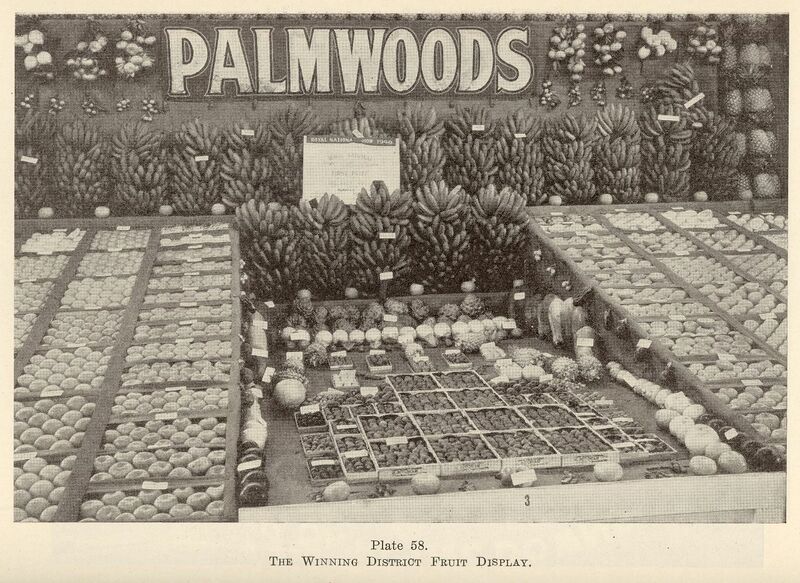 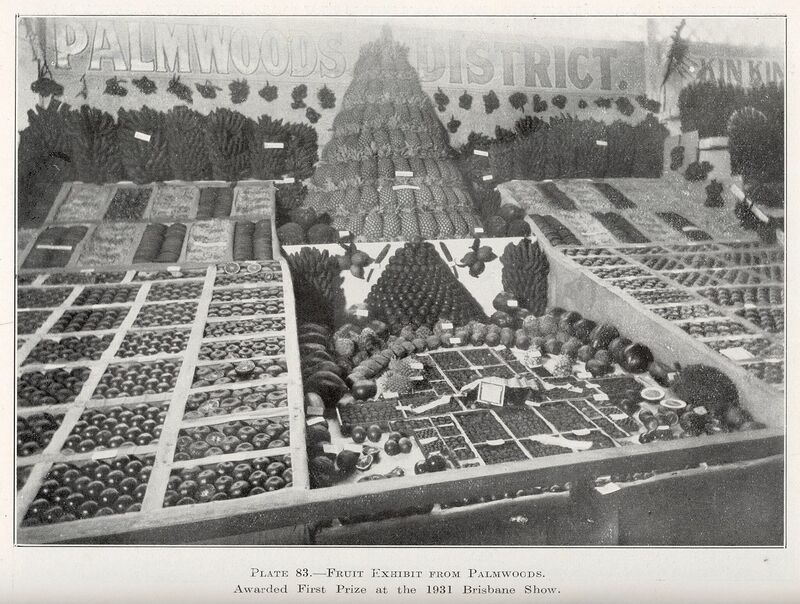 Originally known as Merriman's Flat, the settlement's name was changed to Palmwoods when the North Coast railway opened. 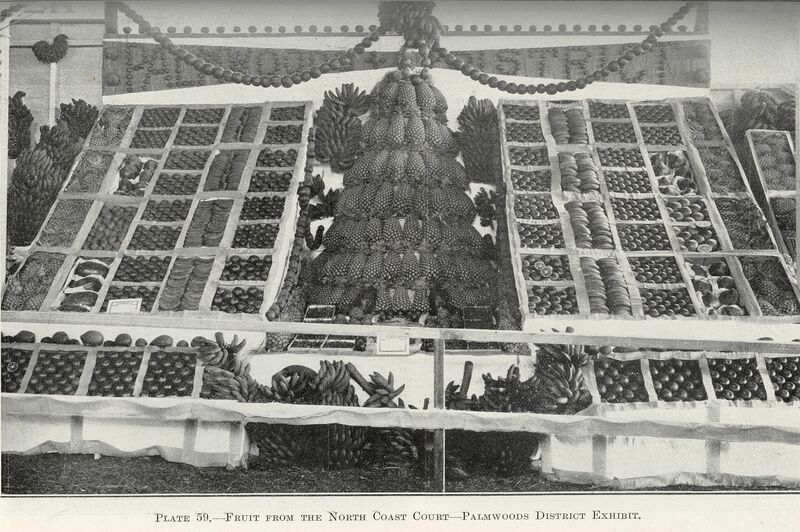 The uncleared scrub contained tall palm trees that could be split and used for guttering.